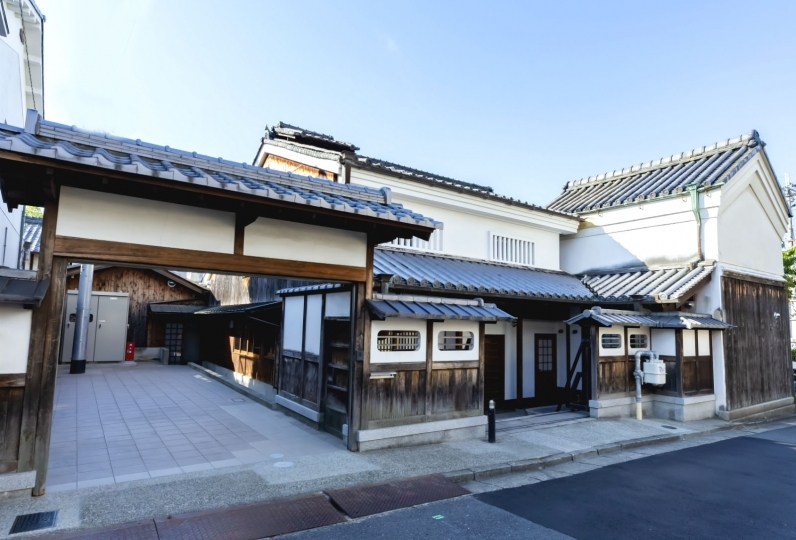 “Hotel Sunroute Nara” is located in the middle of ancient city Nara. 3 minutes’ walk from Nara basic tour spot “The Five-Storied Pagoda”. 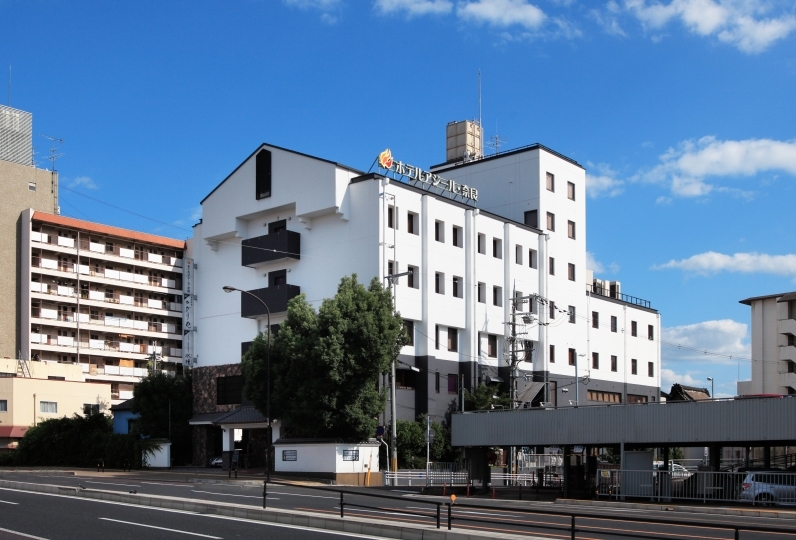 8 minutes’ walk from Kintetsu Nara station. We renovated all the rooms in 2016. It has changed to a simple room in pursuit of usability and comfort. Bed is Simmons brand that will promise a comfortable sleep. 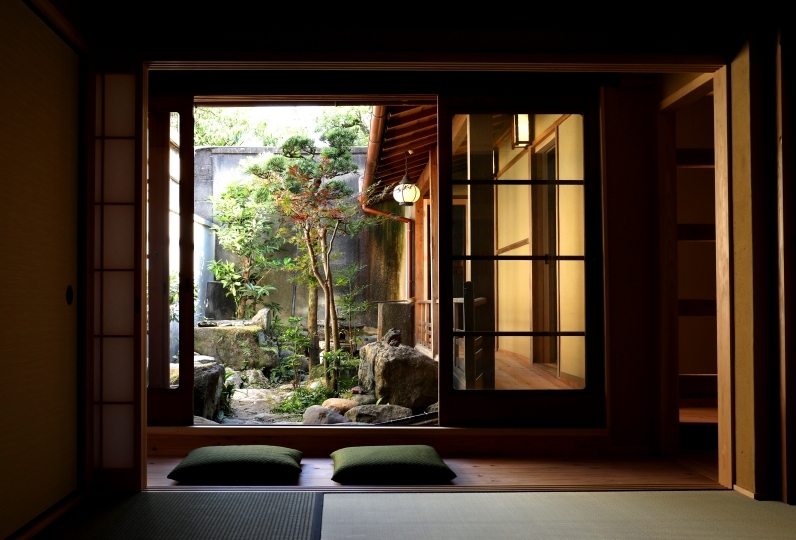 You can relax in a calm atmosphere. How wonderful you can remember your trip by looking at the night views with The Five-Storied Pagoda fully lit. Get your energy from the buffet made with local ingredients fresh every morning. Enjoy seasonal light Kyoto style breakfast such as the popular Yamato tea porridge. 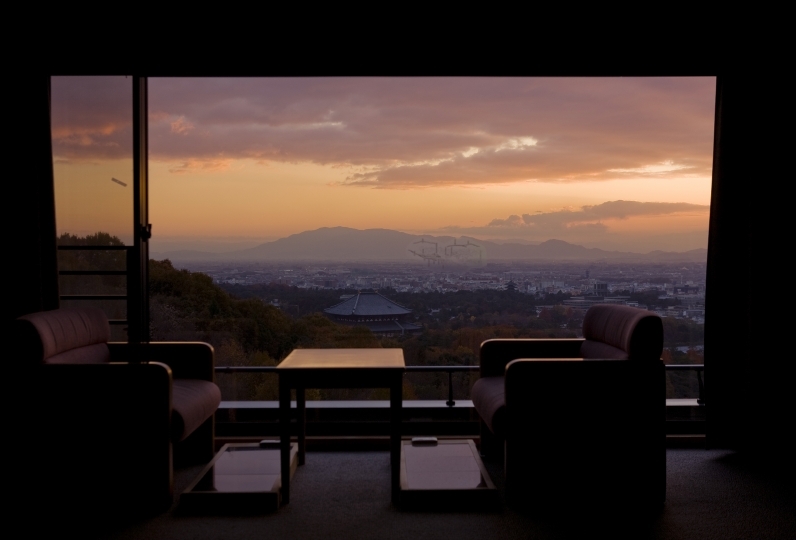 Enjoy ancient attractions to the fullest by a fully satisfied taste of seasons and Nara world heritage. small but neat, close to scenic area. Everyone of the staff really felt good. Thank you very much. Also, since the free drink corner was cold, I was thankful for that, and I also enjoyed the Nara related libraries. I would like to use it next time as well. 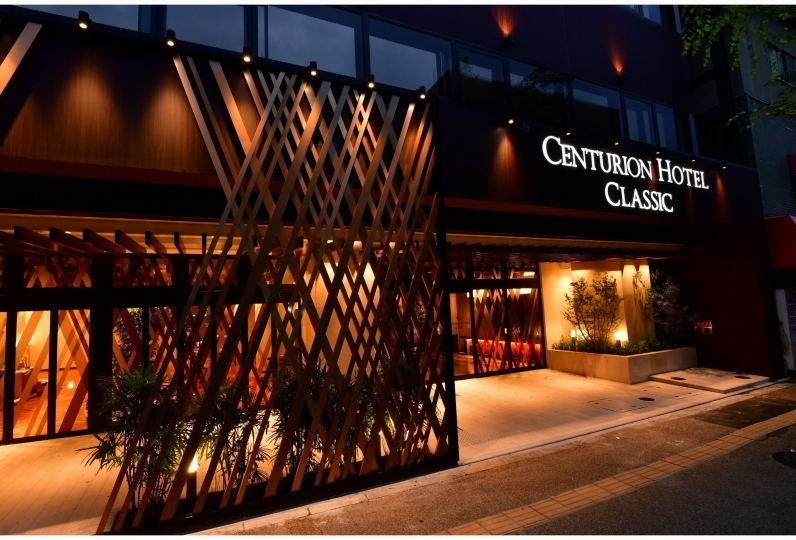 It was an ordinary business hotel. About 10 minutes walk from Kintetsu Nara station. About 20 minutes walk from JR Nara station.